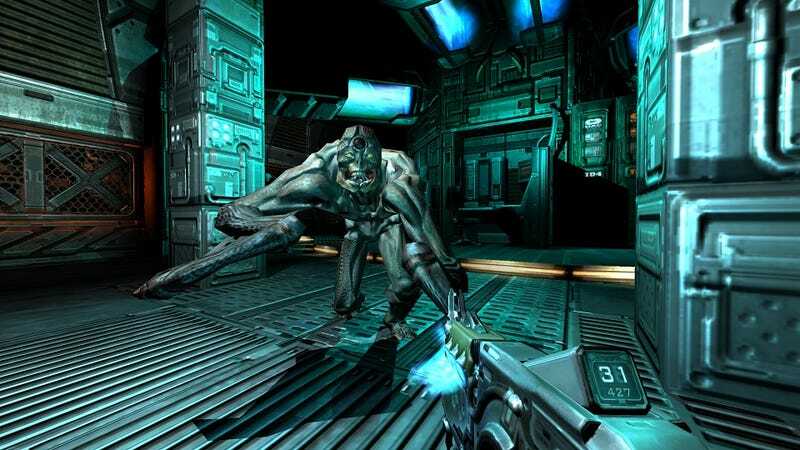 The release of Doom 3: BFG saw the disappearance of the original Doom 3 from Steam, notable for two reasons: 1) the game was rather cheap and 2) there were a bunch of mods for it. People were rightly pissed, Bethesda Softworks offered a hurried non-answer, and the whole thing looked like a cynical sales-protection strategy. Further, Bethesda says Doom 3: BFG Edition's GPL source will be released "in the near future."